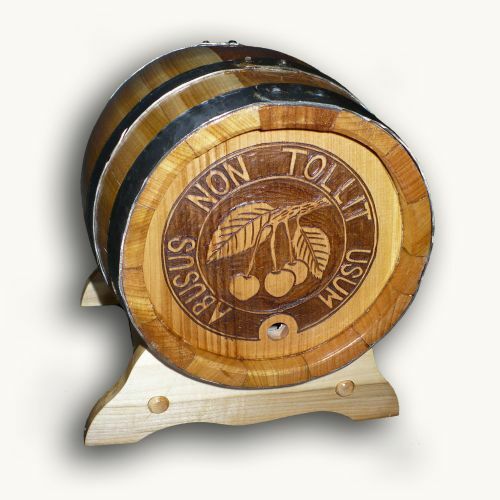 The mulberry barrels are made in our workshop for aging our plum brandy, called palinka. 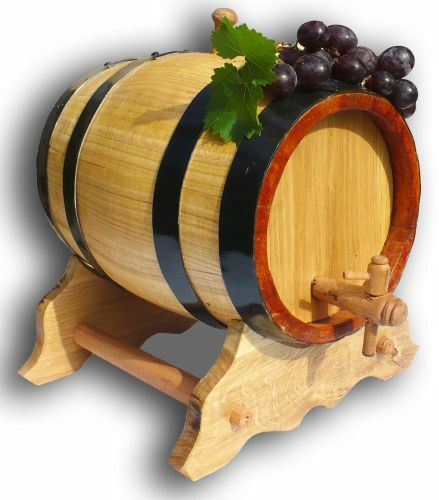 These barrels are produced mainly in small sizes, between 3-50 litres. The mulberry wood is our rarest and most valuable material which offers the brandy the most sublime harmony. 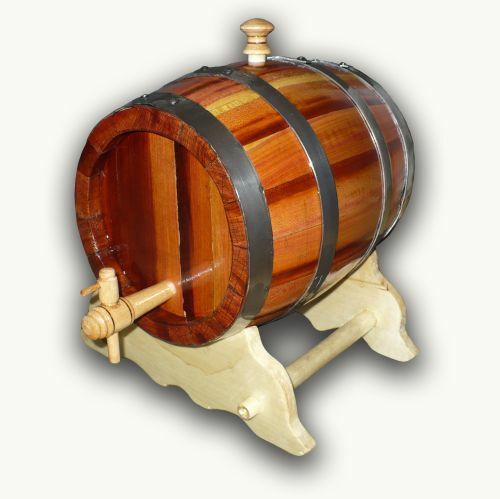 These beautifully crafted barrels are perfect for brandy, cogniac, whiskey or palinka storage. 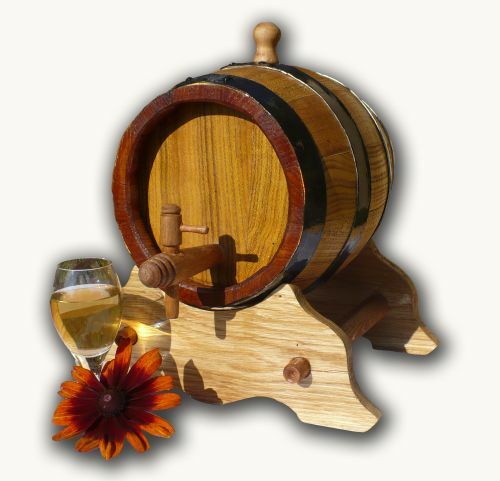 Apart from their decorative use, they serve a practical purpose in you home, to get a good maturating spirit. 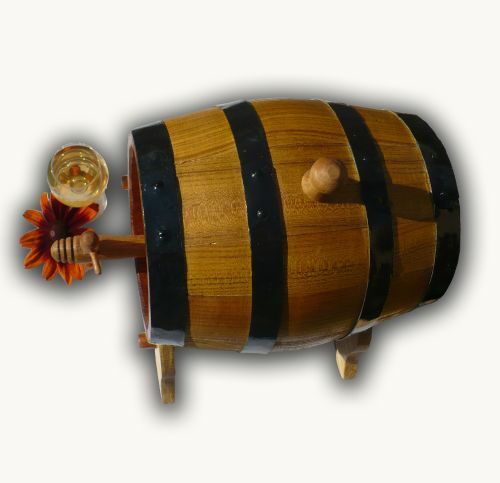 We need 2-4 week for crafting this barrels. Thank you for your patience. 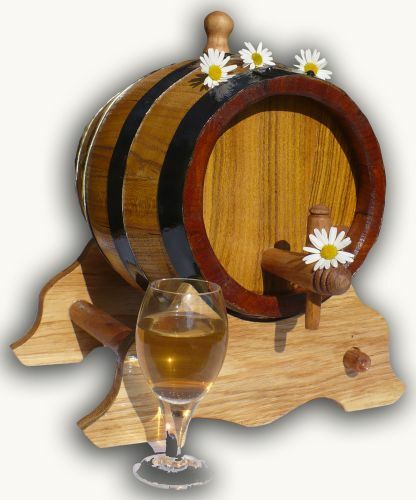 Our mulberry barrels are made in our workshop for mellowing brandy. These barrels are produced mainly in small sizes. The mulberry wood is our rarest and most valuable material which offers the brandy the most sublime harmony. 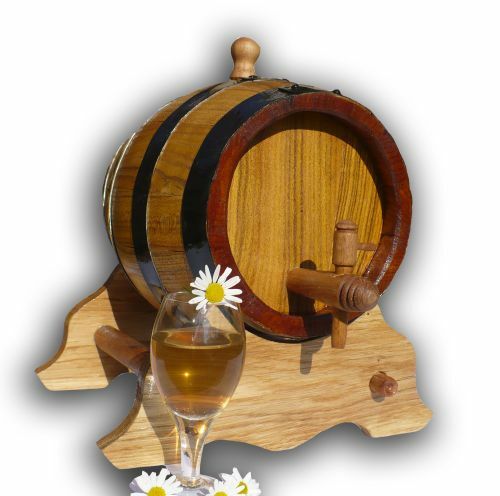 The brandy (in Hungarian pálinka) is considered by the Székely people to be a life-giving drink. We are proud of our brandy made of plum and other fruits, but in order for these brandies to gain a truly rich taste barrels are needed in which the raw alcoholic drink may lose its strong, burning taste blending with the taste and the colour of the wood. 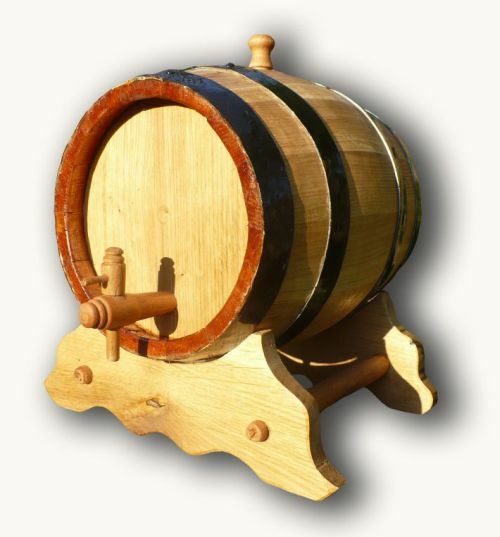 These beautifully crafted barrels are perfect for brandy, cogniac, whiskey or palinka storage. Apart from their decorative use, they serve a practical purpose in you home, to get a good maturating spirit.